Tai Ceredigion was shortlisted for the ‘Most innovative IT system’ at the 2015 Housing Innovation Awards for their use of BoardPacks to improve board meetings. 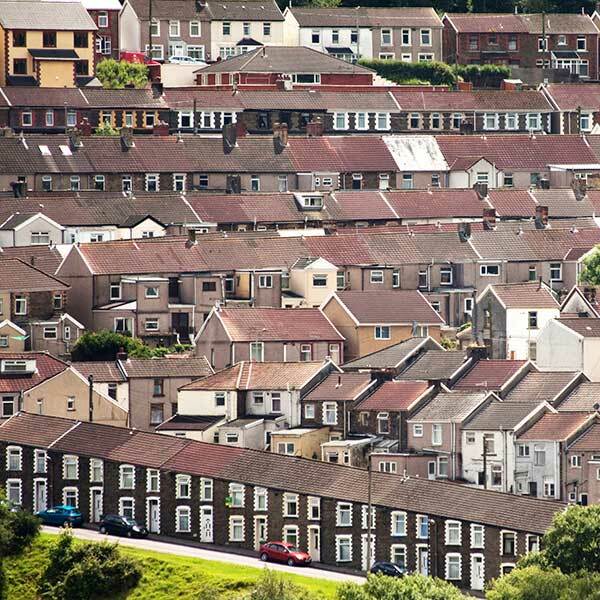 Tai Ceredigion is a not-for-profit housing association responsible for over 2,000 properties in West Wales. Its main aim is to ensure that homes are up to the Welsh Housing Quality Standard and that tenants receive high quality services. The company’s vision is to put tenants first, provide quality homes and benefit communities and the local economy. Helping to deliver this vision is a board of 15 members who make up the housing association’s four committees. The team hosts quarterly board meetings and bi monthly committee meetings to keep informed on the business’ performance, which was the main reason behind engaging with eShare, provider of BoardPacks. Preparing paper board packs ahead of each meeting for the board was becoming time consuming and expensive with 20 packs including around 300 pages being printed for both public and private meetings. The organisation decided to explore alternative, electronic board packs to help with improved governance, reduce the administrative loading and cost, and increase ease of use. Prior to implementing BoardPacks, the PA to the board would spend valuable time pre and post each meeting collating the information, so that the board packs and meeting notes could be presented to members in a timely manner. Dan Shephard, IT Manager, Tai Ceredigion, comments: “We looked at a number of solutions for our requirements, however BoardPacks was the only provider that allowed us to try out the solution before committing to the purchase. We demoed the technology in April and subsequently used it for the first time in our July meeting. The BoardPacks application allows users to access all meeting information, documents and agendas securely. Documents and board packs become interactive, allowing board members to make notes whilst on the move. This flexibility has allowed the association to take a step away from paper and look to actively and continuously exploit real-time access to information, helping to transform both the speed and effectiveness of decision making at every level. Steve Jones, Chief Executive of Tai Ceredigion comments: “Tai Ceredigion’s board meet on a quarterly basis and it would take a member of staff approximately 2 days to prepare, photocopy and distribute all the information to the board members in preparation of the meetings. “We received a free trial of BoardPacks and were delighted with the customer support offered during the trial. This gave users confidence in the system and also helped iron out initial teething problems to ensure that we were happy with the system before committing to purchase and going ‘live’.